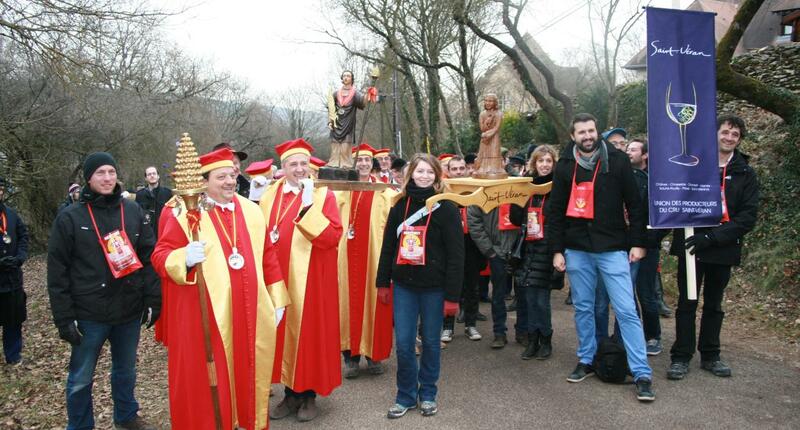 Enjoy the Saint-Vincent Wine Festival 2019 at Vézelay ! 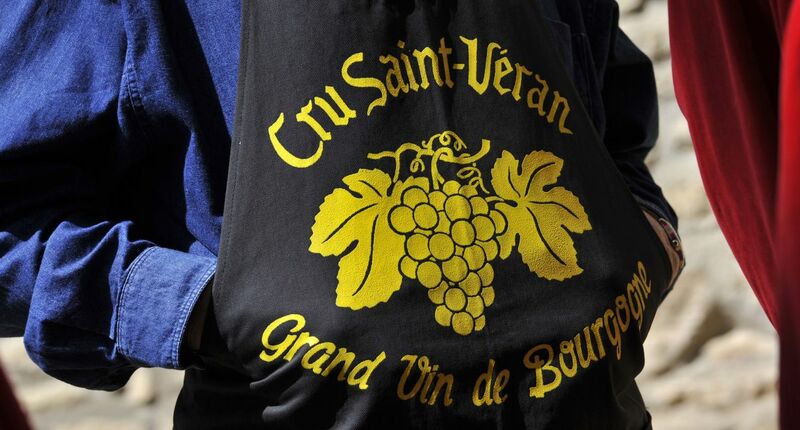 Created in 1938 by the fraternity known as the Chevaliers du Tastevin of the Château du Clos de Vougeot the Saint-Vincent Tournante takes place in a different village each year. 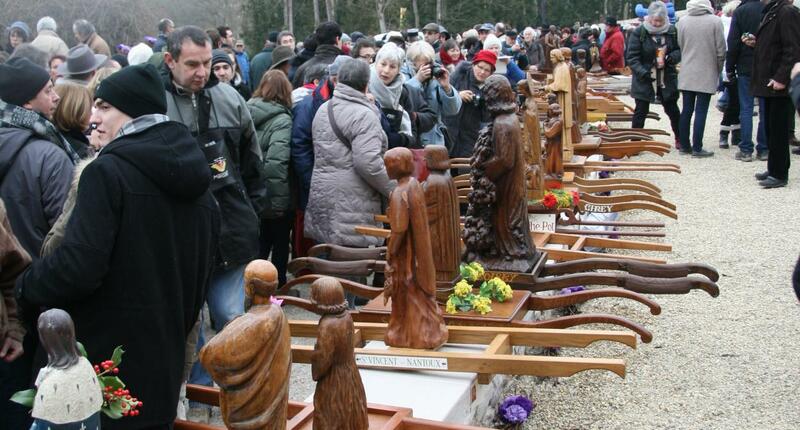 This traditional celebration which is held every year on the last weekend of January, will take place in the village of Vézelay, in the Yonne.